Thank you John for this take on gold. Do you have similar general opinion about silver as well? 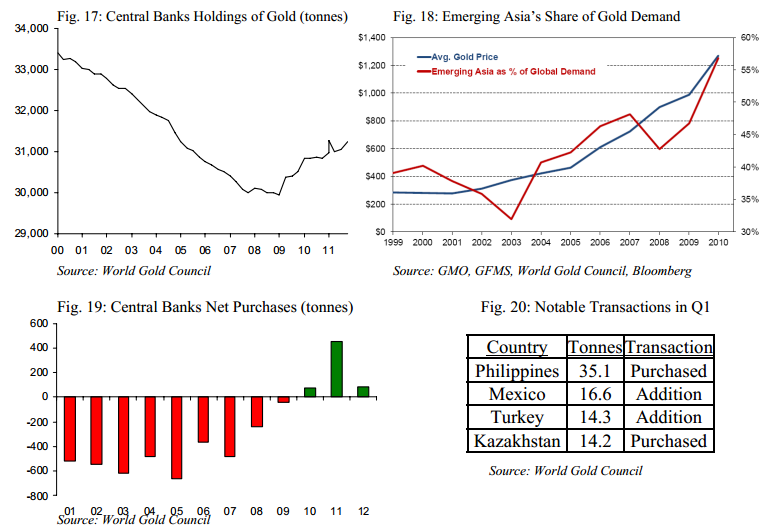 Compared to gold it did have a blow off top in 2011 and crashed almost 50% since then. Gold silver ratio is in major bullish alignment with all big moving averages (50/200DMA) pointing towards higher values (~84?) (lower silver prices), this seems to suggest cloudy weather for silver at least and deflationary scenario in general. Do you think silver will disconnect from gold? 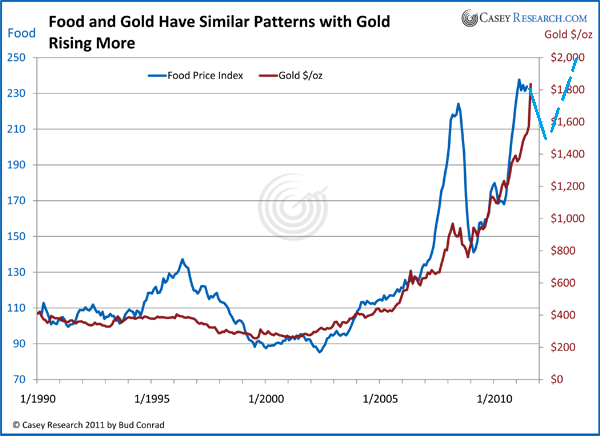 Gold made a big move up in 2011 whilst silver did its parabolic move. I expect the same ahead – silver to be a leveraged gold. 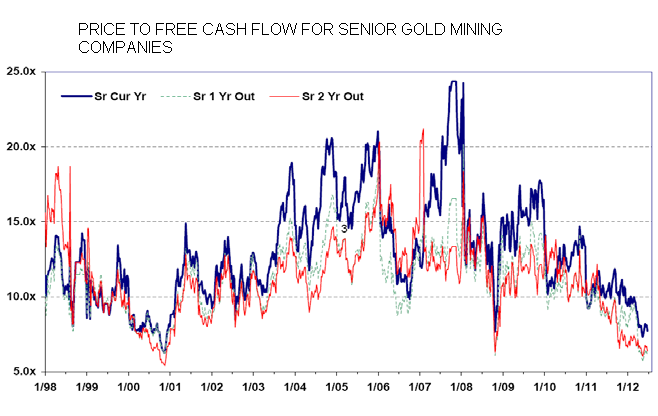 In the shorter term though we might see gold start the outperformance, to give way to silver outperformance at the finale. Silver has extreme pessimism readings currently, so I don’t think it’s likely it will go lower. Empirical me. 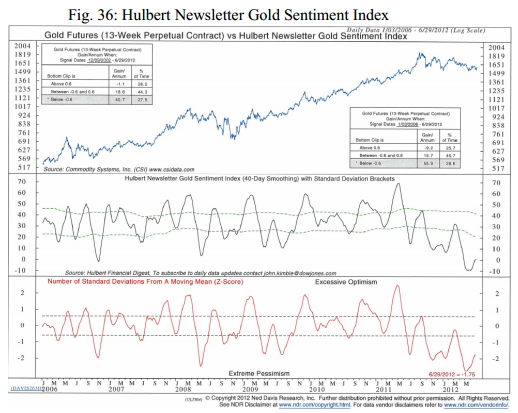 So what did gold do in 1991 the last time the sentiment was this bearish, it went down. In 1991 Gold had rallied from 370 in Dec,1990 to 405 in Jan, 1991. It fell to $355 by Jun. It then had a 10 day short covering rally to its 200 day moving average, $375. 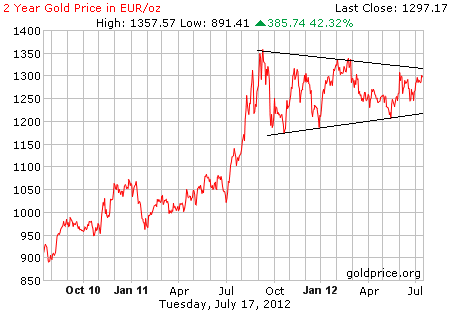 Gold went sideways to down after that to a low aroung 355 in Sept. Rallied to $375 by year end. A rally to $1660 shortly would be similar. So far gold seems to have shifted to bear market rules. That is, oversold, extreme bearish sentiment, COT positions, chart formations like trianges, etc which predicted rallies for the last 12 years are no longer working. The most problematic thing I see to the bear case is if 2011 was the parabolic top, it really hasn’t had an appropriate crash like silver did. Prestonpartners seems to be kind of advertising site for Gravatars or whatsoever. Personally I’m still very cautious until end of this month. Sorry to correct you but my blog is not an advertising site in any way! Always good to read competing thoughts on where gold is headed, cheers guys. Between 9 May and 18 May I was buying up oil, PMs, miners, agri, stock indices and shorting treasuries (see posts ‘Opportunities’, ‘ More Opportunities’, ‘Equities Update’, ‘On The Attack’ and ‘Capitulation’, and in the comments on those posts). Since then, short treasuries are down 10%, oil, miners, PMs and Asian stock indices at breakeven, US and European stock indices up 5% and agri up 25% on average. Agri has really lifted the account. The grains and cereals are back around their 2008/2011 highs: oats, corn and soybeans. Also around their secular highs are cattle and hogs. The likes of cotton, coffee, cocoa and orange juice have not accelerated like the others and remain some way from their previous highs. Also around secular highs are corporate bonds and treasury bonds. Pro-risk in general has risen into today’s new moon, in line with normal lunar oscillation. As per my models, some downward pressure may now emerge the next 2 weeks, and I have accordingly pruned my overall pro-risk long position lightly around the edge today, leaving the bulk in tact. I find it fascinating that it is so low after the three year run off 09.
i.e. earnings exceeding but more through costs savings than growth. I’ve been asked to clarify how much profit-taking I did yesterday – it was about 5% of my overall pro-risk position. The fact that Corn and Oats recently made new all time new highs in this bull market – supports that the commodity bull market is not over – including Gold and Silver. I’m long silver, cocoa and sugar, since they have not made new all-time highs in this bull market yet, and are well below there most recent bull market highs. Hi Justin! I also have been thinking it was a telling move in terms of the overall secular. 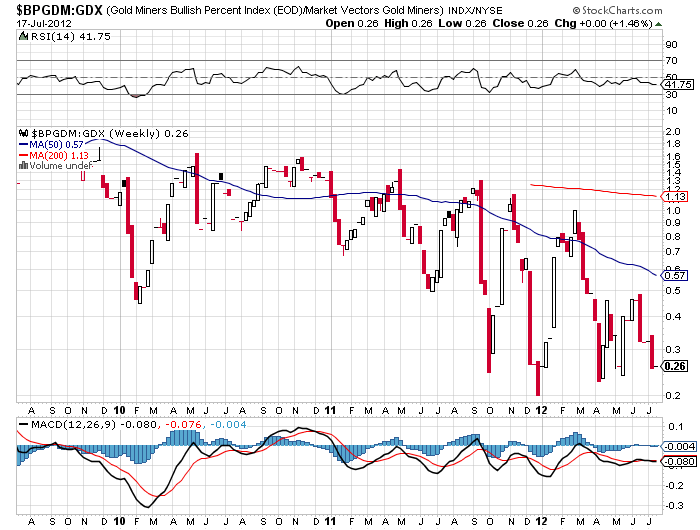 I believe the seasonal Gold chart also supports the thesis of an upward breakout.